As the monsoon season provides relief from the sweltering summer heat and a chance to chill out in the rains,it’s much awaited in India. Nonetheless, it is important to take basic precautions to avoid falling sick, as monsoon also brings along many potential health concerns such as malaria, fungal infections, typhoid, cholera, and viral fever. During this time, it’s almost like mosquitoes are on a field trip! They breed in stagnant water, take shelter in the corners of your house, and strike at every opportunity, leading to an increase in diseases. 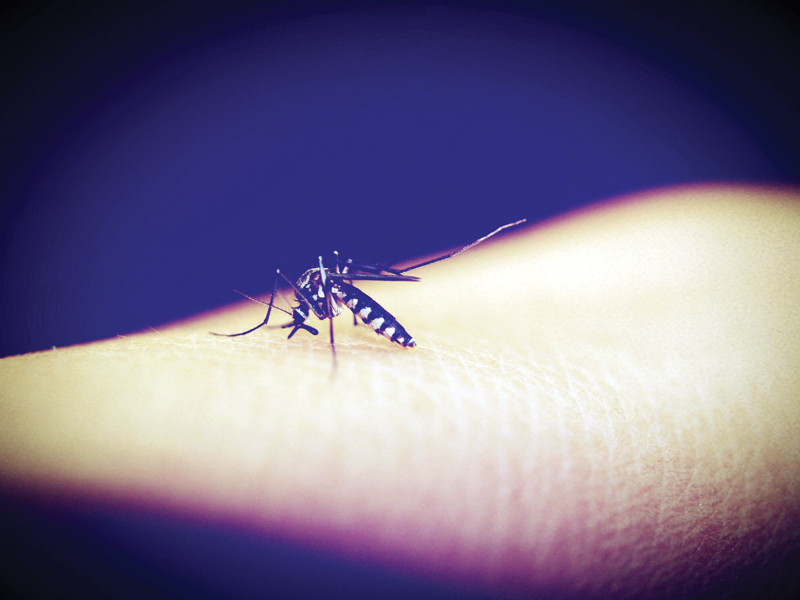 Recent research found an alarming increase in malaria and dengue in the country. It is the oppressive humidity and rains in monsoon that make it easier for viral infections to become more contagious. For those with low immunity or asthma, it can spell perpetual illness,as these individuals are more prone to infections during this period. However, by following simple steps you can prevent these contagious infections and diseases during the rainy months. And remember: prevention is better than cure! Use mosquito nets and keep your surroundings clean. Diseases like malaria and dengue are common this season. Since it is spread by female anopheles mosquitoes, it is advisable to use mosquito nets even during the day. Getting rid of stagnant water and keeping your surroundings clean and hygienic are also important. Empty your garden pots, old containers and other items that preserve water. As damp walls are home to fungus, clear off the damp indoors, especially if you suffer from asthma or any other breathing problems. Consume healthy food and avoid street food. 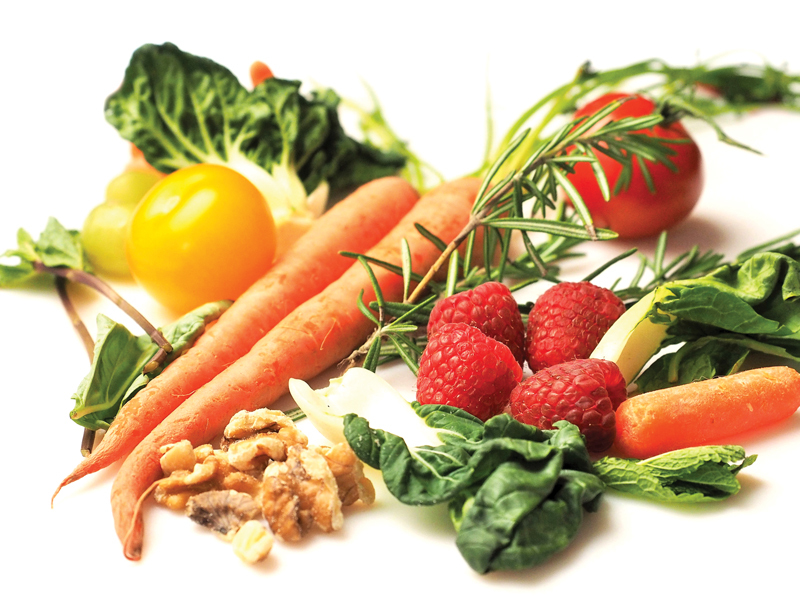 Eat healthy food to keep stomach infections at bay. Avoid eating street food as they carry higher risks of infection. As your body needs sufficient water during monsoons, drink as much boiled water as you can, and eat home-cooked food such as leafy vegetables and fruits, which tend to lower the risk of diarrhea and stomach infections. Maintain a healthy and hygienic lifestyle. 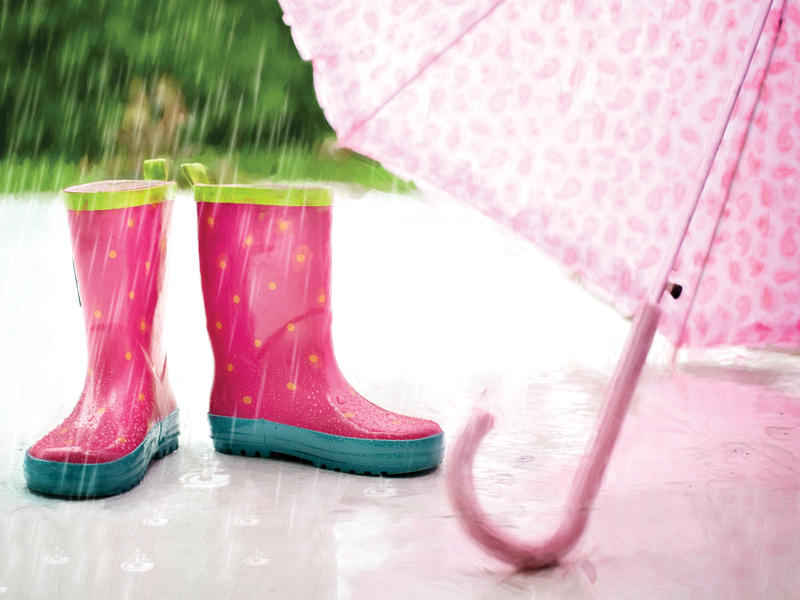 Avoid walking in dirty puddles during rains. This is because they are rife with infection causing viruses, especially during the monsoon. Diabetics especially must take extra care while walking barefoot. If your clothes get wet, it is not wise to sit in anair-conditione denvironment, so change immediately. For those who are working and commute on two-wheelers, keeping an extra pair of dry clothes and footwear in the office is a good idea. Make it a habit to use sanitiser before eating, to eliminate germs. As vitamin C improves your immunity, consume foods that are rich in it. Also avoid roving in crowded areas and public places, as there are chances of viral infections. Protect yourself and your children from diseases by taking correct precautions like wearing full-length pants and long sleeved T-shirts, and never leaving home without a mosquito repellent. If you are the over-cautious type, you can take a dose of anti-malaria drugs, too. humidity. Most importantly, avoid touching your eyes, especially with dirty hands, as eye infections like conjunctivitis, stye, dry eyes, and corneal ulcers are common during the monsoons. If ignored, these may also lead to blindness. Those who spend long hours in front of the television or computer screens should also be cautious as they may also experience redness, itching or irritation. Always protect yourself and your loved ones by taking preventive measures. Do not ignore any kind of rashes or infections. In addition, do not self-medicate if you feel unwell; consult a physician if you are suffering from fever for more than three days.